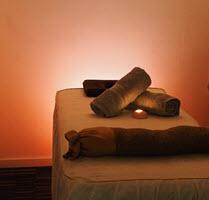 Bondi Junction Massage - Asian style relaxation therapy now with new management. 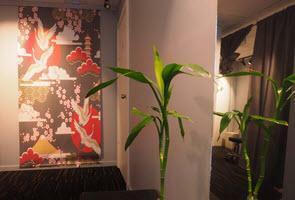 Skilled Japanese & Chinese masseuses provide a calming relaxation experience, or perform muscle therapy to relieve the pain of minor injuries. Easy to find, we are in the mall part of Waverley Street - around the corner from Subway - see the photo below. 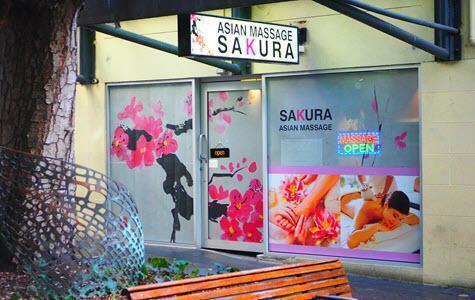 Look for the 'Asian Massage Sakura' sign. 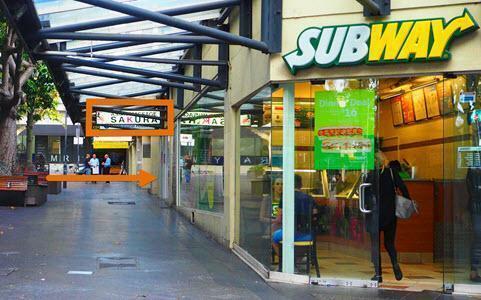 Directions: We are located next door to Subway, but in the mall part of Waverley Street. 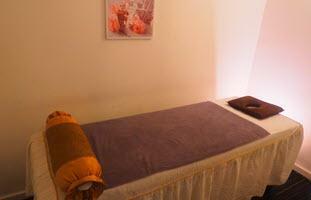 The location is just 25m from Oxford Street. Hours: 10am - 8pm 7 Days. Later by appointment. 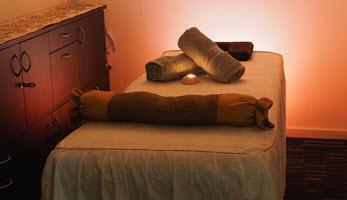 Speciality: Chinese & Japanese masseuses skilled in relaxation & therapeutic massage, full body oil massage and stress relief. Parking: Westfield parking (2 hours free) entrances on Hollywod Street and Grafton Street. Economical paid parking (about $4/hr) available on Waverley Street just 100m away. Public Transport: Bus Routes westbound along Oxford Street - 330, 352, 355, 389, 440 M40 to Circular Quay, Leichhardt, Marrickville, Chatswood. Call 0410 165 212 Now!